French-Tunisian native tenor, Amadi Lagha is probably one of today’s most captivating and interesting tenors. 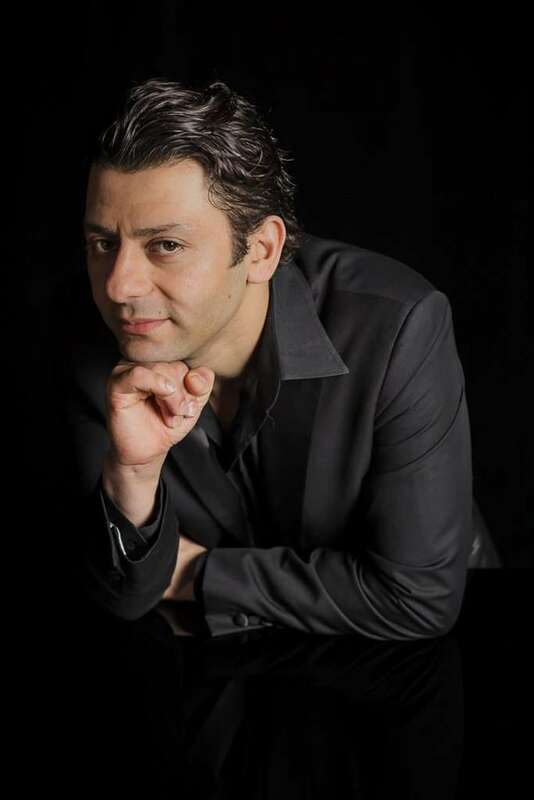 With his beautiful full lyric timbre and the typical Mediterranean sound he has swiftly established himself among the top singer of today and sung the leading roles in the Opera by Verdi and Puccini in the major opera houses in Italy and abroad. Graduated in classical guitar and musicology from the Institute of Music in Sousse in Tunisia, he attended the Alexandra Papadjiakou’s singing class at the Conservatory of Paris, where he previously had been studying at the Jazz conservatory of Paris. Prize winner and audience award winner in an impressive number of voice competitions. Amadi Lagha has recently performed in productions such as La bohème (Rodolfo) and Turandot (Calaf) at Puccini Festival of Torre del Lago, Turandot (Calaf) at Teatro Lirico di Cagliari, at Teatro Petruzelli di Bari, at Teatro Grande di Brescia, Carmen (Don Josè) at Teatro Lirico di Cagliari and at Arena di Verona, Trovatore (Manrico) at Teatro Petruzzeli in Bari, Turandot (Calaf) at Savonlinna Festival. Major House debuts in the 2018/19 season include: Turandot (Calaf) at Palau de les Arts Reina Sofía de Valencia and at Opéra de Toulon, Aida (Radames) at Teatro Carlo Felice of Genova, Un ballo in maschera (Gustavo III) and Turandot (Calaf) at the NCPA in Beijing, Luisa Miller (Rodolfo) at Teatro Regio in Parma, Jenufa (Steva Buryja) and La forza del destino (Don Alvaro) at Opéra de Toulouse.